Spiritual Leadership in the Home – Men carry the burden and blessing of Spiritual Leadership in the home. This breakout will grip your heart and equip you to be a better man, husband, and father. Learn how to win at home by loving and leading with clarity, compassion, and conviction. 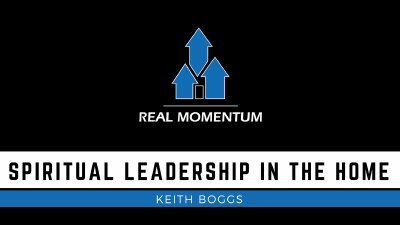 ----------- Keith Boggs is the founder of REAL MOMENTUM Ministries and is committed to helping churches establish an effective disciple-making ministry to men by offering tailored men’s ministry coaching, local church men’s events, and strategic mission partnerships. Keith also leads a weekly Men's Gathering for the Men’s Ministry at FBC Woodstock.  This is a model for what Keith and Real Momentum will help your church implement to strengthen your Men’s Ministry. This Real Momentum Model includes a weekly gathering of men with teaching and round-table discussions focused on helping men win in their relationship with God, their families, and the church to the ends of the earth. He and his wife, Nichole, have been married 20 years, have nine children, and live in North Atlanta.